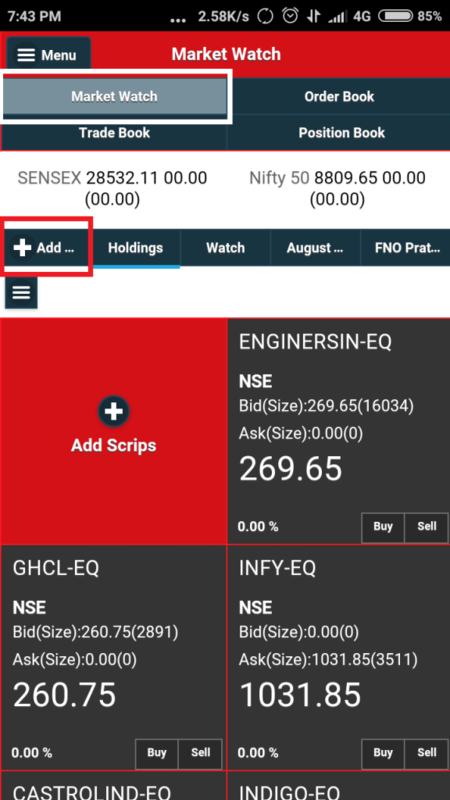 Home/Trading Platforms/SAMCO Mobile Trader/How to create a watchlist on SAMCO Mobile Trading app? 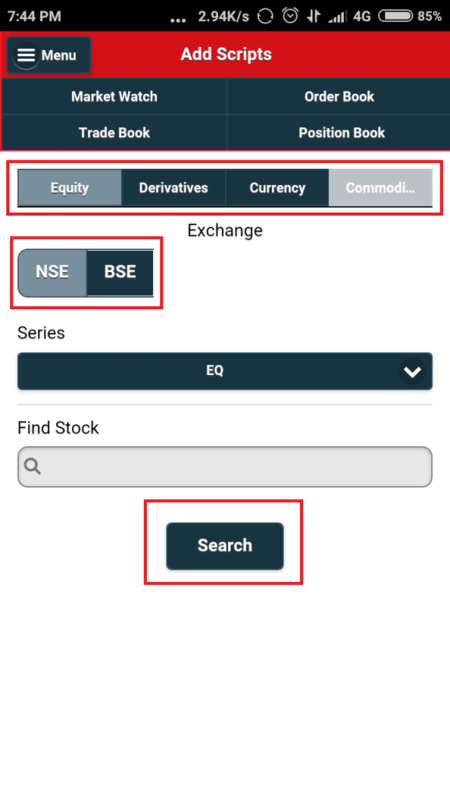 How to create a watchlist on SAMCO Mobile Trading app? Once you are logged in to your SAMCO Mobile Trader. 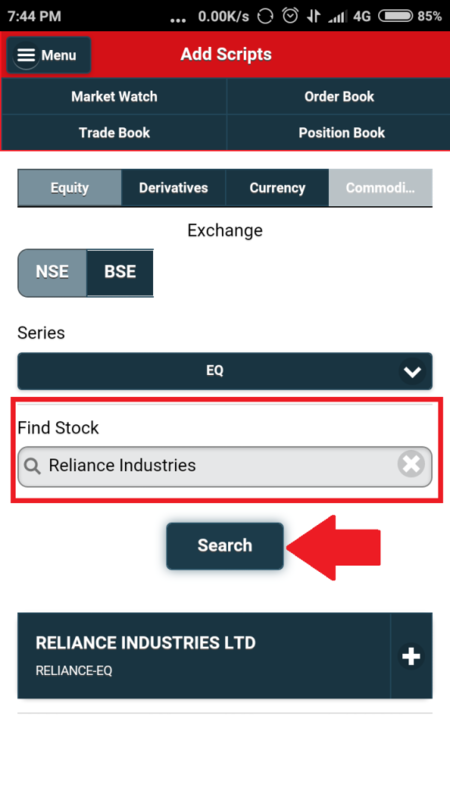 Step 5: Click on the Plus sign in front of the stock you want to add to your watch list. Similarly you can add more scripts. 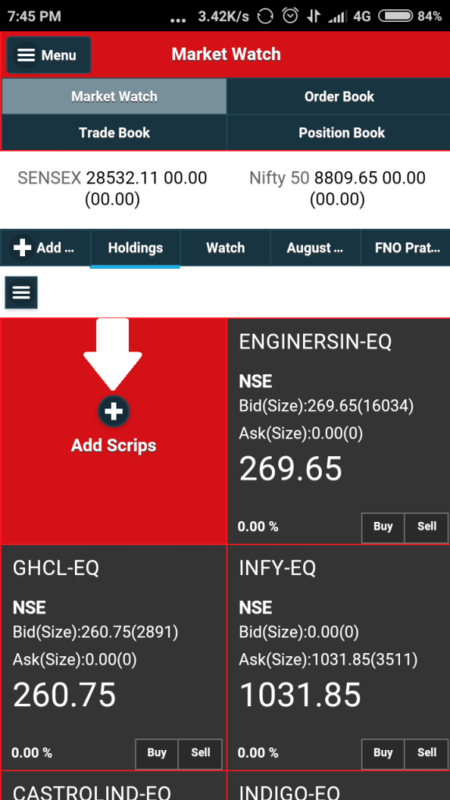 Click on the market watch button to go back to the Market watch home screen. 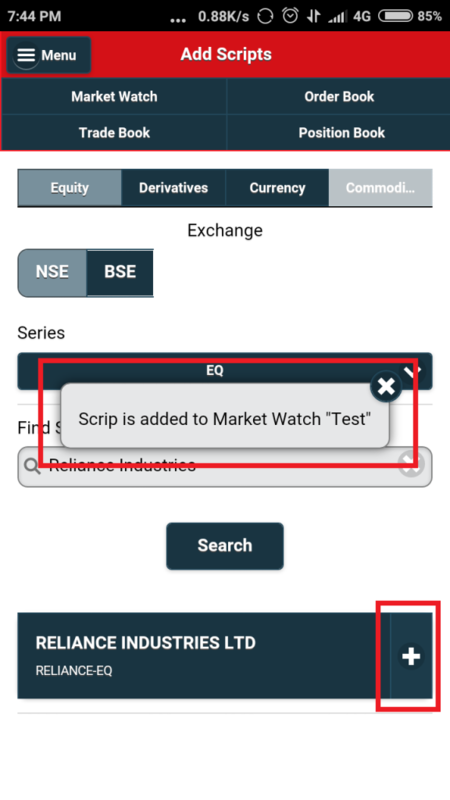 You may click on + Add Scripts to add more scripts from the market watch home screen. 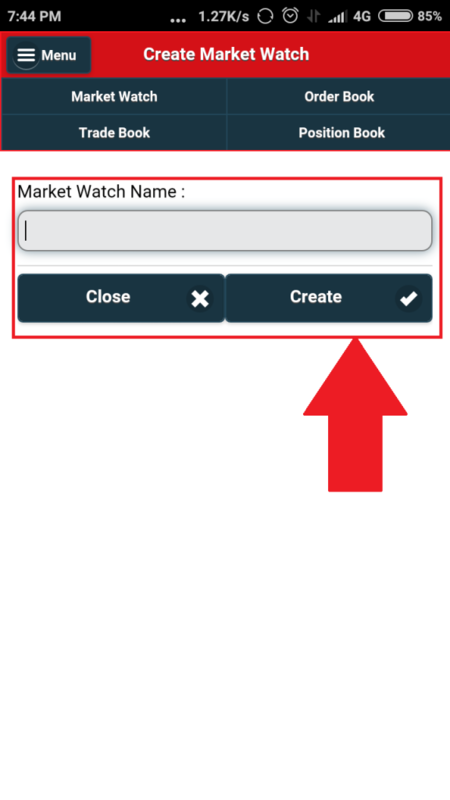 Watch the Video Tutorial to Learn How to create a watchlist on SAMCO Mobile Trading app? Solving the ‘User Blocked – Contact System Administrator’ issue – Unblock your online trading account? What are RMS order rejections in online stock trading platforms?